Game of Thrones, Final Season. It has been awaited, anticipated and debated by fans all over the world. 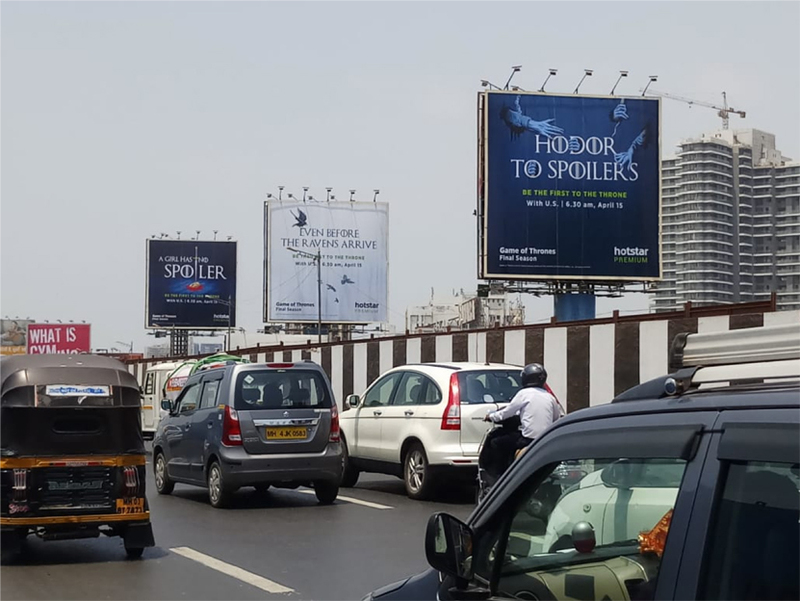 Hotstar Premium always looks to provide the best watch experience across its shows, and for Game of Thrones it is with the advantage of being ‘first to the throne’, making sure that the wait for the Indian Thron-ies is not a minute more than that for those in the US, by simulcasting Game of Thrones – Season 8 at the same time as the US.